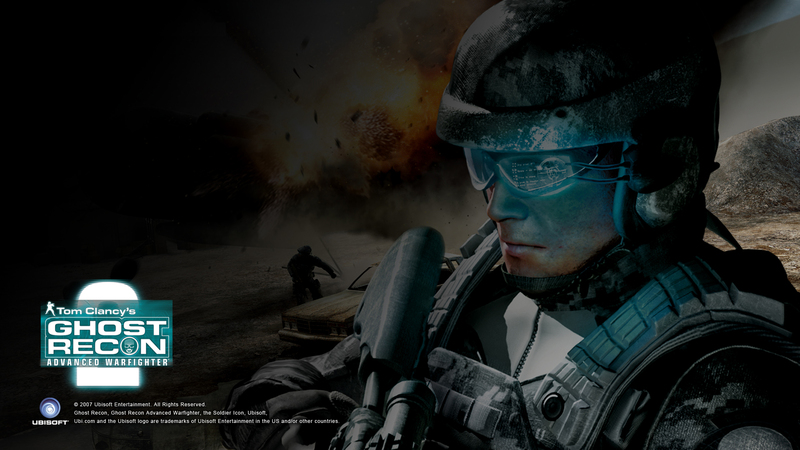 Краткое описание: Tom Clancy's Ghost Recon Advanced Warfighter 2 (GRAW 2) is a tactical shooter video game released for Xbox 360, Microsoft Windows, PlayStation 3 and PlayStation Portable. It is the sequel to Tom Clancy's Ghost Recon Advanced Warfighter. 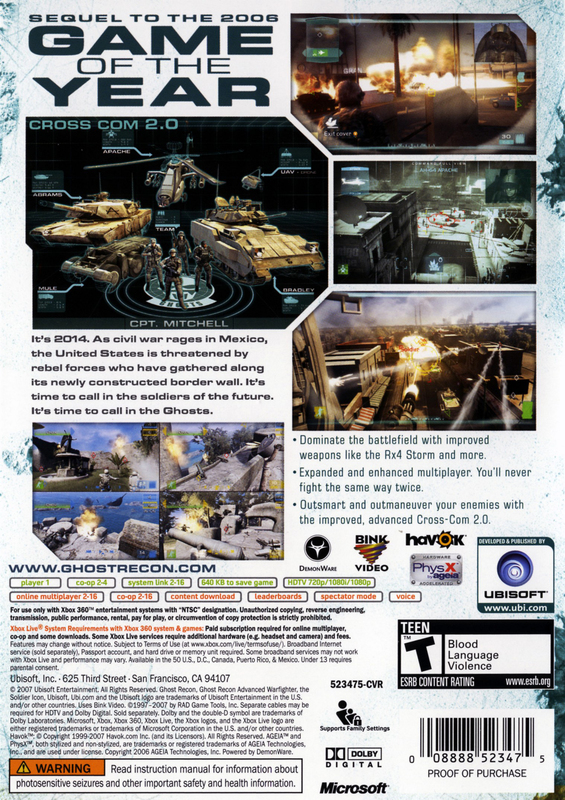 The game takes place in 2014, immediately after the events of Tom Clancy's Ghost Recon Advanced Warfighter (GRAW), just south of the Mexico-United States border, and deals with the conflict between a Mexican rebel group, Mexican loyalists, and the U.S. Army for a time span of 72 hours. A wide array of location types are included, featuring mountains, small towns, urban environments, and a large hydro-electric dam just north of the border. 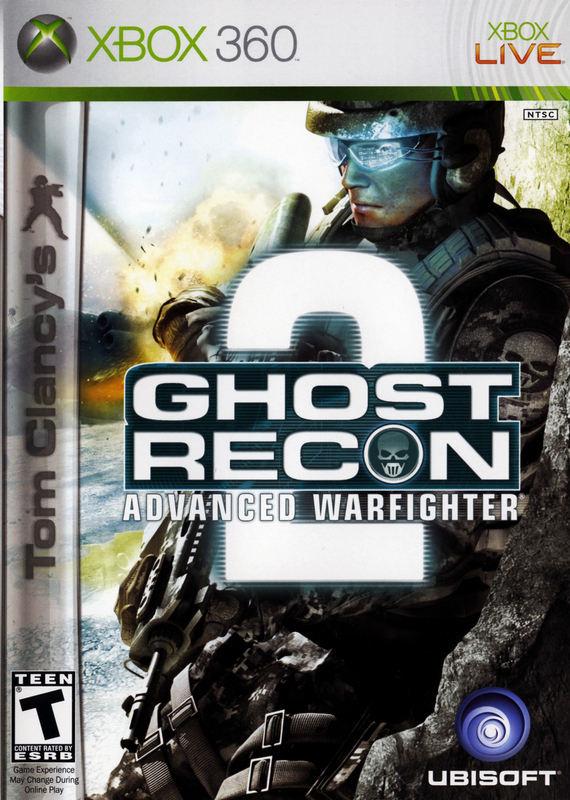 Tom Clancy's Ghost Recon Advanced Warfighter 2 (GRAW 2) is a tactical shooter video game released for Xbox 360, Microsoft Windows, PlayStation 3 and PlayStation Portable. It is the sequel to Tom Clancy's Ghost Recon Advanced Warfighter. 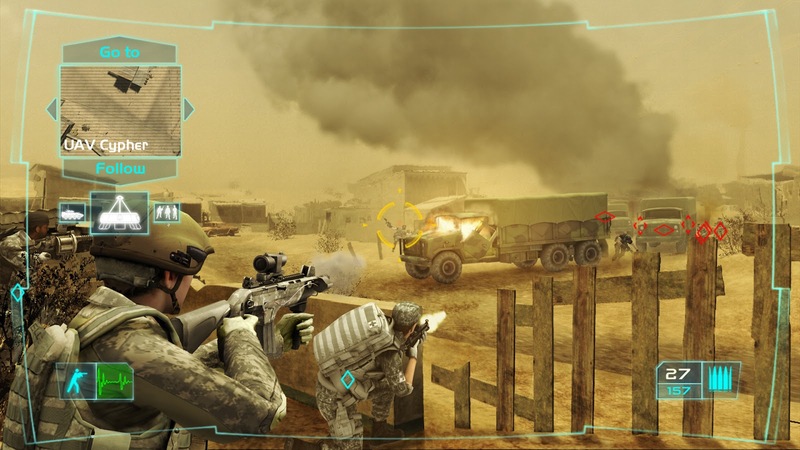 The game takes place in 2014, immediately after the events of Tom Clancy's Ghost Recon Advanced Warfighter (GRAW), just south of the Mexico-United States border, and deals with the conflict between a Mexican rebel group, Mexican loyalists, and the U.S. Army for a time span of 72 hours. A wide array of location types are included, featuring mountains, small towns, urban environments, and a large hydro-electric dam just north of the border. Разработчик: Red Storm Entertainment, Inc.